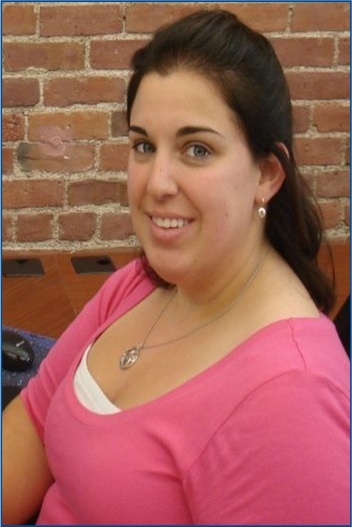 Amanda Bucco, exceptional office administrator and marketing coordinator. We are pleased to introduce you to one of the newest and welcome additions to our Beverly Coldwell Banker office. Amanda started working for Coldwell Banker in the fall of 2012. She does a amazing job and brings a diversity of skills that support our marketing and the details of the office.